Google street view has come to London. 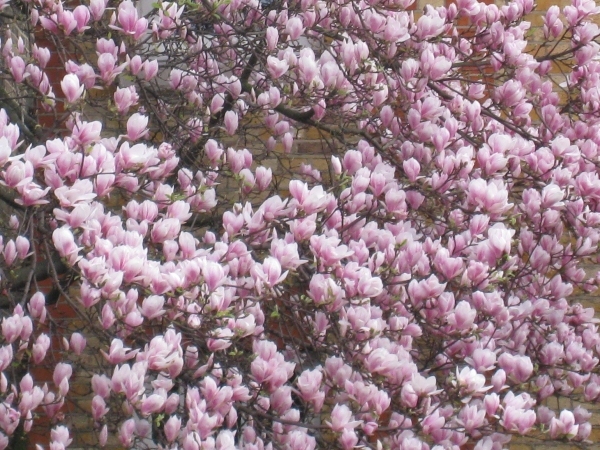 Naturally I checked out our house - clearly visible of course although half of it is obscured by the foliage of a large tulip magnolia in our front garden. The greenery was in full leaf when the google van drove by. 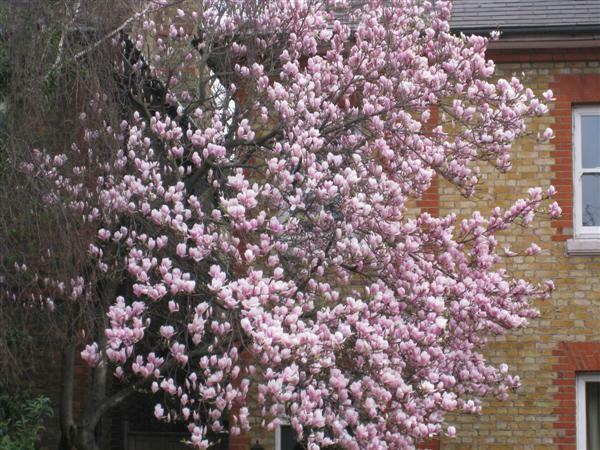 A pity as the magnolia is now in full bloom. The blooms come out in a matter of days. Unfortunately they fade and fall as fast. Still they are wonderful while they last.